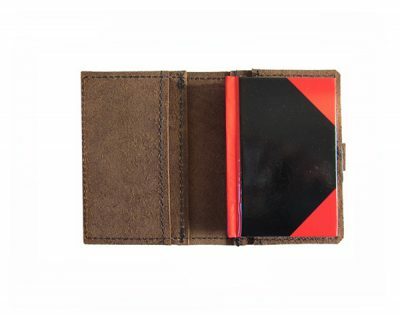 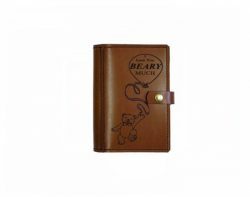 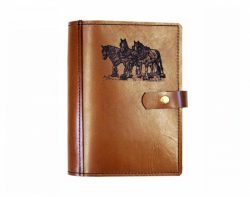 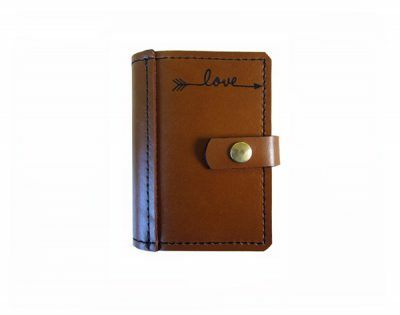 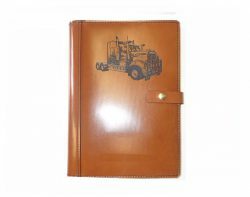 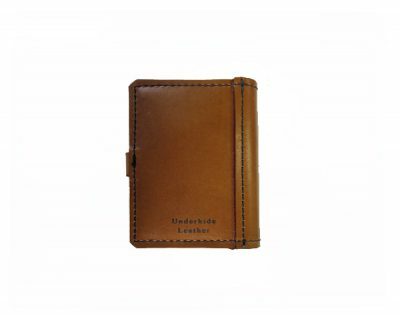 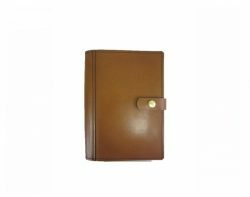 an A6 lined notebook which fits snugly into a sewn pocket. 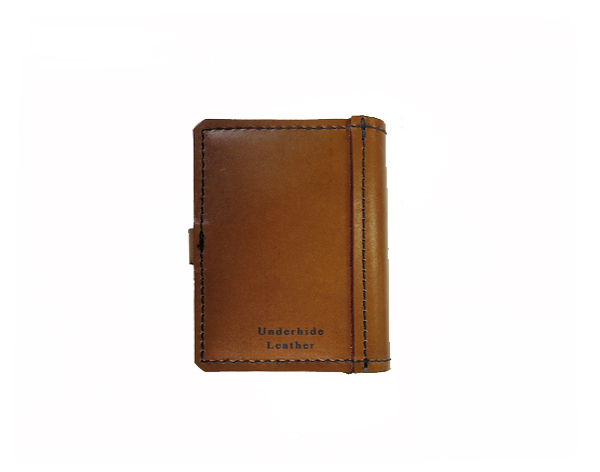 Leather is a natural product, please allow for some markings. Colour may vary from photo.